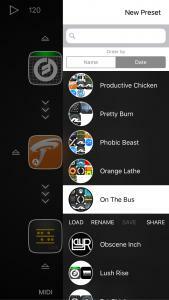 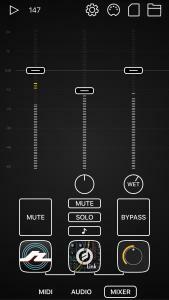 Audiobus 3 is available on the App Store for $9.99 USD. 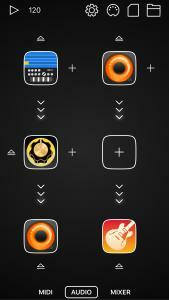 Audiobus MIDI Learn is a $2.99 USD In-App Purchase. 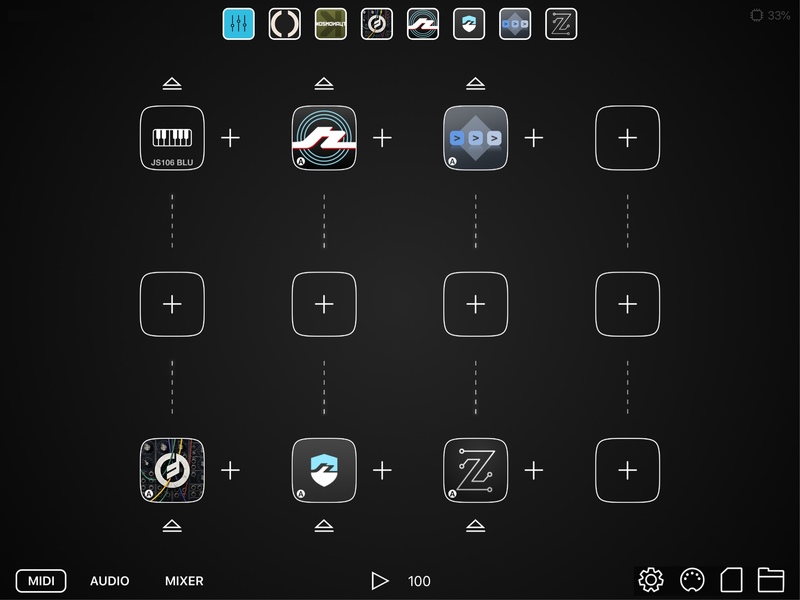 Audiobus 3.2 is available today for iPad and iPhone, and introduces new mixer controls for audio effects and MIDI effects and sources. 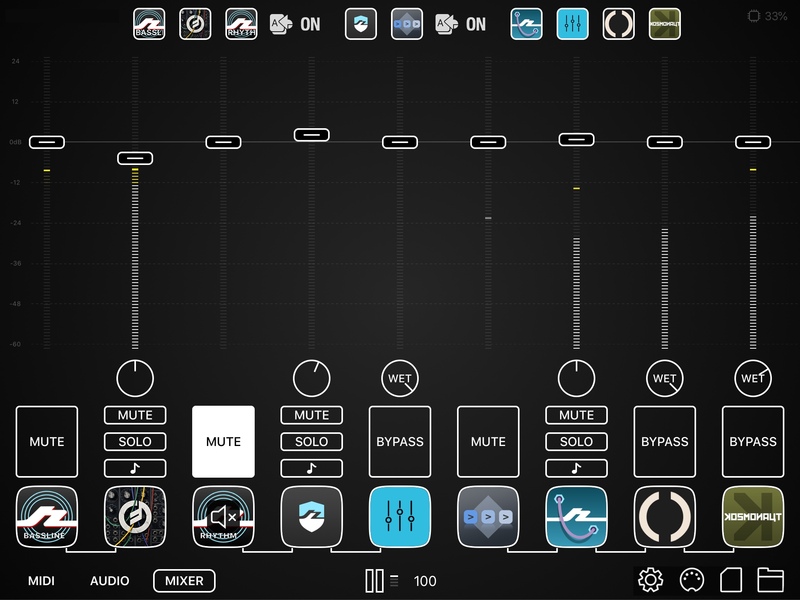 The new mixer allows audio and MIDI effects to be bypassed with a tap of a button; audio effects' mix can be adjusted from dry to wet, and the velocity of MIDI sources can be adjusted or muted. 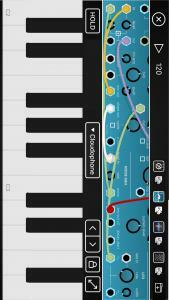 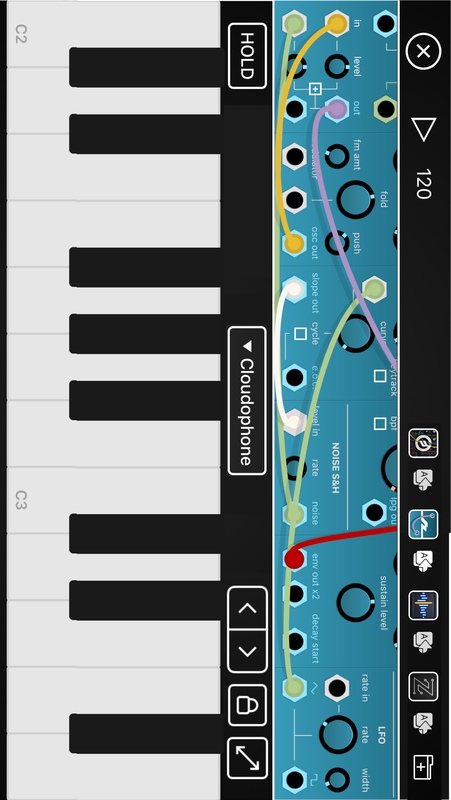 The update also features new in-app keyboard panning and zooming controls for adjusting the displayed note range. 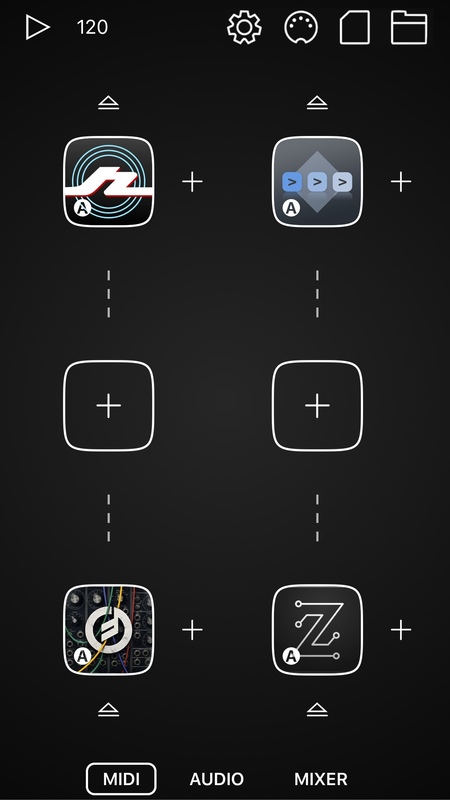 Audiobus 3 is available on the App Store for $9.99 USD. 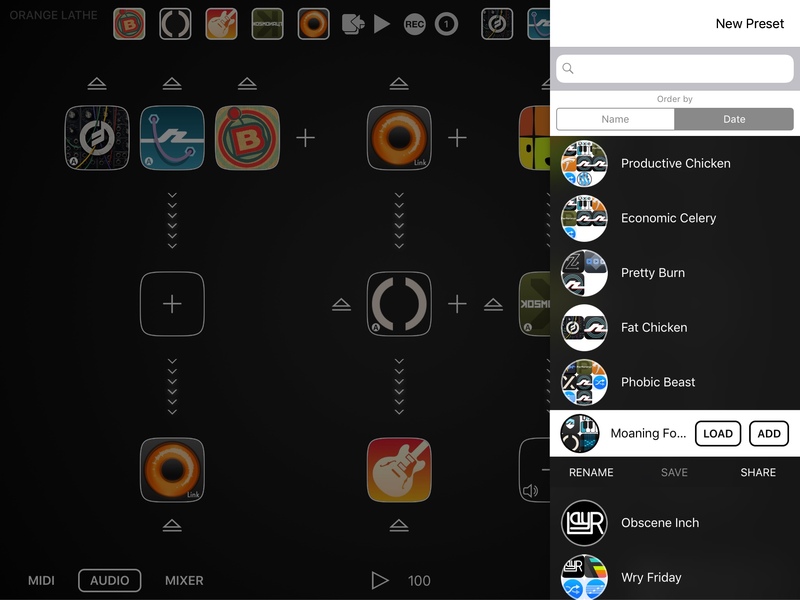 Today's major update to award-winning iOS audio and MIDI platform Audiobus brings powerful new features for working with Audio Units and audio hardware. 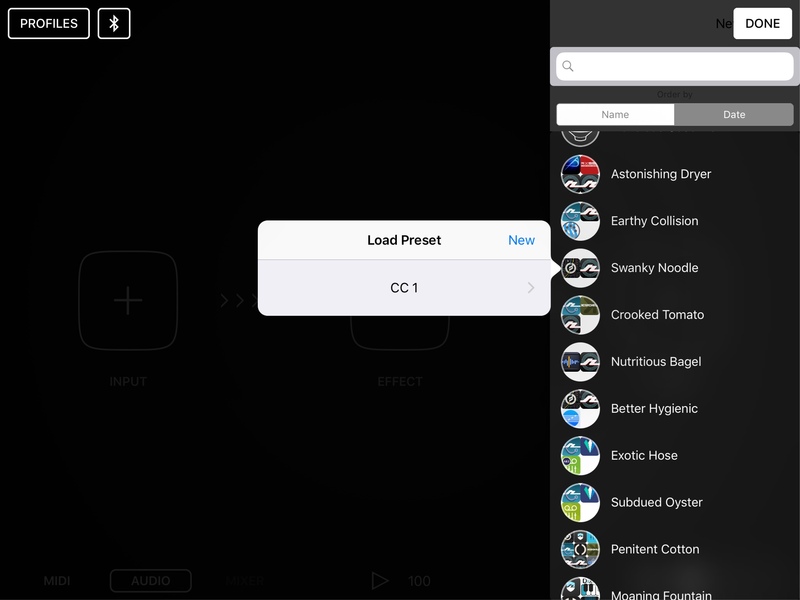 Audiobus 3.1 is available today for iPad and iPhone. 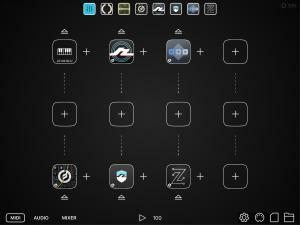 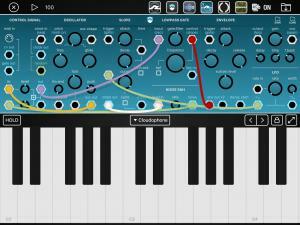 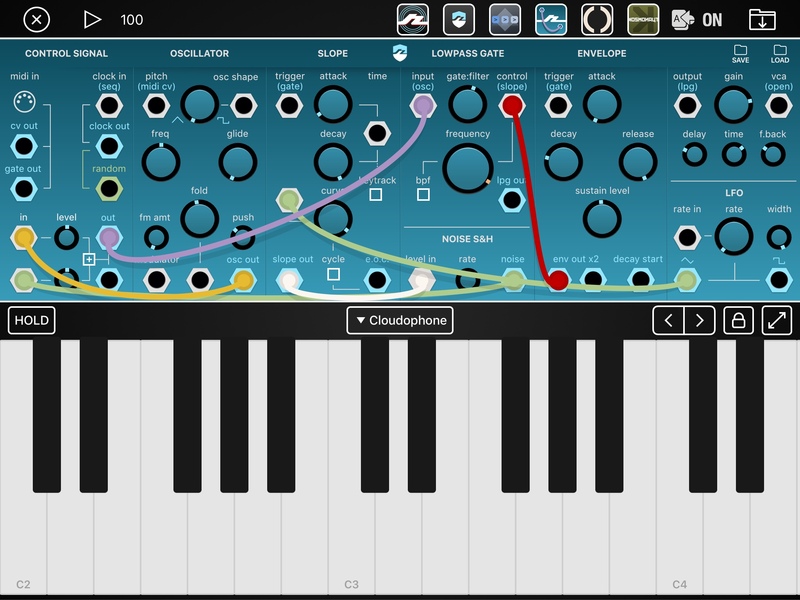 The free update makes it easy and fun to use compatible Audio Units as MIDI sources and processors, opening up a wide range of new creative possibilities: Audio Unit sequencers, arpeggiators, chord filters, quantizers, modulators and other MIDI tools can now be effortlessly integrated into Audiobus workflows. 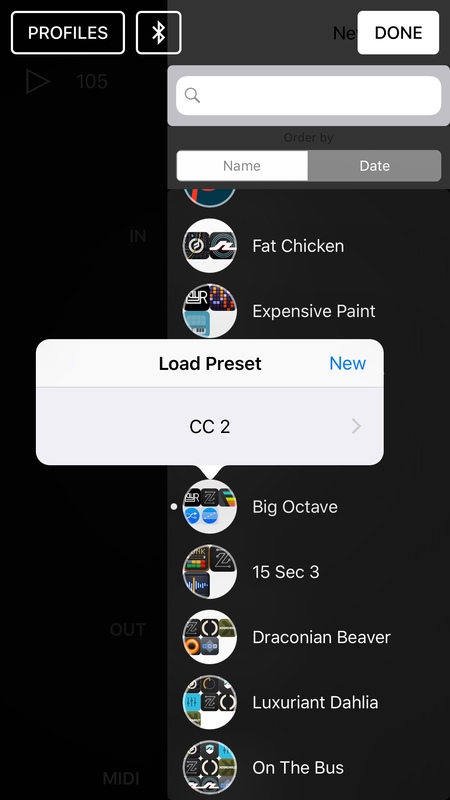 Additional support for full-screen Audio Unit views and factory presets make it even easier to work with Audio Units on iOS. 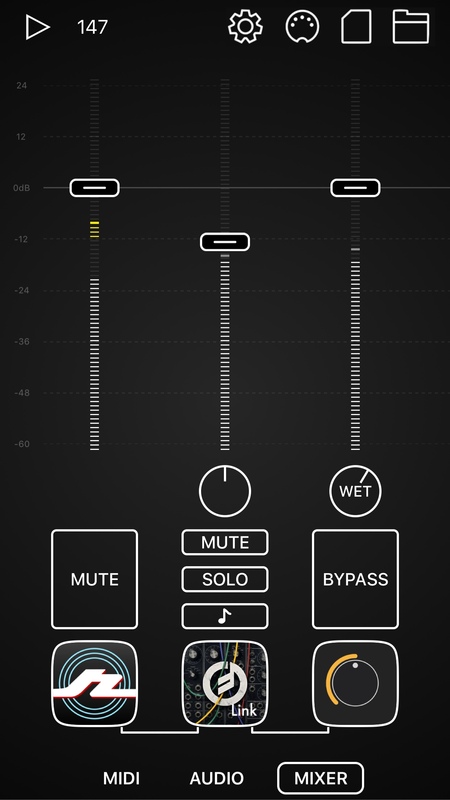 The update also adds the ability to route the individual outputs of apps and Audio Units to multi-channel audio hardware, or send audio to the built-in headphone socket and USB audio hardware simultaneously. 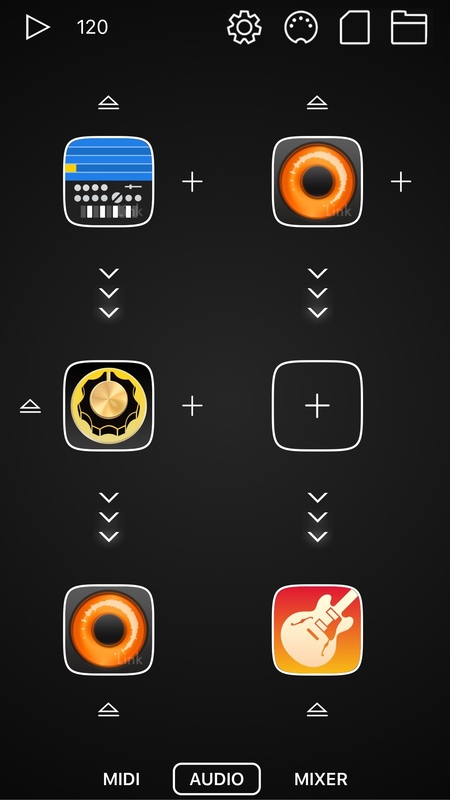 And, the addition of Bluetooth MIDI device support makes wireless workflows easy. 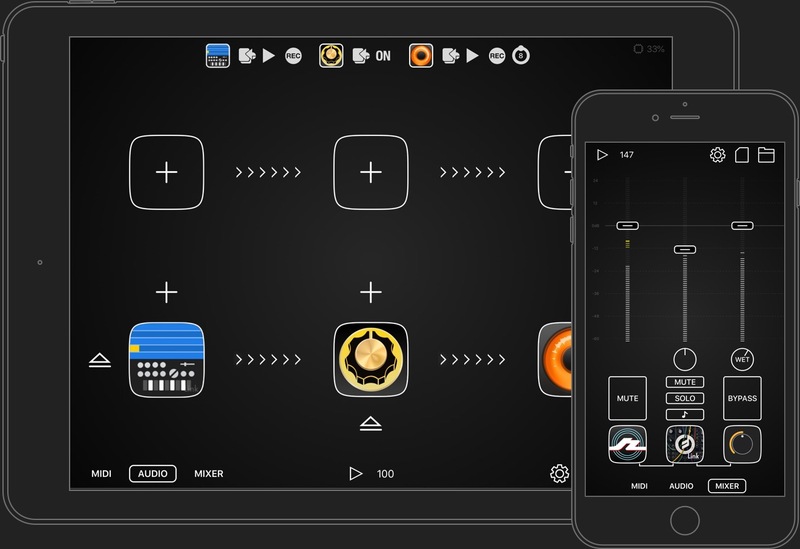 It's never been easier to integrate external audio gear and the extensive offering of iOS music apps, and with Audiobus 3.1 the iPad and iPhone are truly first-class citizens in the studio or on the stage. 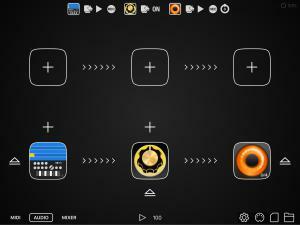 Audio Unit MIDI out and MIDI effects. 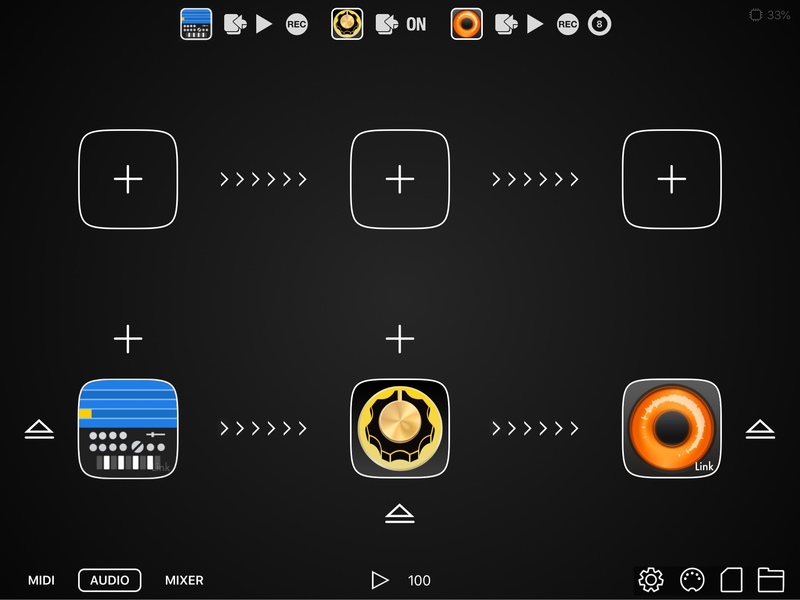 Now Audio Units can be put in the MIDI Input and Effect positions. 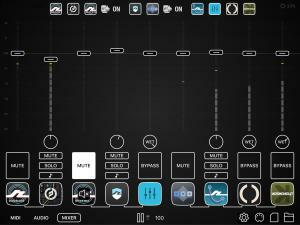 Support for full-screen Audio Unit views. 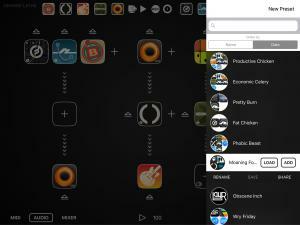 Supporting Audio Units now open in full-screen. A new expand/contract view button toggles the keyboard and view mode. Support for Audio Unit factory presets, with a new selector above the keyboard. 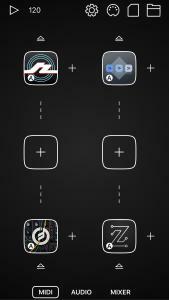 Lots and lots of other improvements.